Our own government, as well as police and intelligence agencies around the world, will likely mine facial recognition data or create their own databases. State-of-the-art facial recognition technology, which had been the stuff of hypothetical privacy nightmares for years, is becoming a startling reality. It is increasingly being deployed all around the United States by giant tech companies, shady advertisers and the FBI – with few if any rules to stop it. In recent weeks, both Facebook and Google launched facial recognition to mine the photos on your phone, with both impressive and disturbing results. Facebook’s Moments app can recognize you even if you cover your face. Google Photos can identify grown adults from decades-old childhood pictures. Some people might find it neat when it’s only restricted to photos on their phone. But advertisers, security companies and just plain creepy authority figures have also set up their own systems at music festivals, sporting events and even some churches to monitor attendees, which is bound to disturb even those who don’t give a second thought to issues like the NSA’s mass surveillance programs. Countless advertisers will undoubtedly use these sophisticated snooping capabilities to rake in dollars in stores, at events and on public streets. 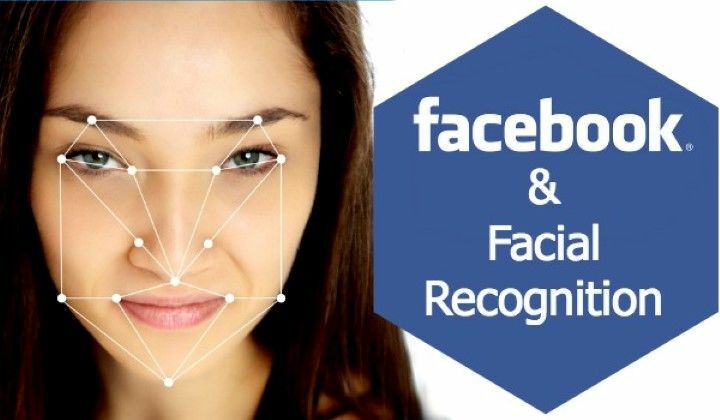 But the bigger, more troubling question is how our own government, as well as law enforcement and intelligence agencies around the world, will mine this data or create their own facial recognition databases to increase their already powerful surveillance apparatus. The little public comment they have made has not exactly inspired confidence. As the National Journal reported, FBI Director James Comey “told Congress that the database would not collect or store photos of ordinary citizens, and instead is designed to ‘find bad guys by matching pictures to mug shots.’” He didn’t adequately explain why documents obtained by EFF showed that the FBI was populating its database with millions of completely innocent people’s photos. When local law enforcement get their hands on the technology, it could have a devastating impact on low-income and minority communities when combined with technology that was supposed to make cops more accountable. Police body cameras could conceivably be combined with facial recognition technology to map the movements of whole towns of people just by having officers walk the streets. Given how some municipalities are already preying on people in poverty by issuing untold number of warrants for arrests involving unpaid parking ticket fines and other minor crimes, this could only aid them in the rampant overcriminalization problem in this country. For example, in Ferguson – a town of 21,000 – there are 16,000 outstanding warrants for arrest. Now imagine all of the police officers who are going to be wearing body cameras that can identify every person they pass. This may sound like a far-off science fiction, but at least one police force in Canada is already trying to implement facial recognition into their body cameras. So it begins.